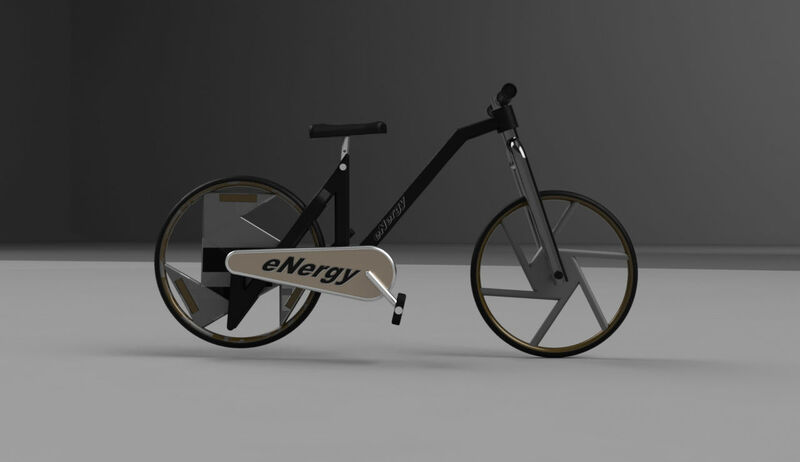 The eNerhy e-bike is an appealing electric. 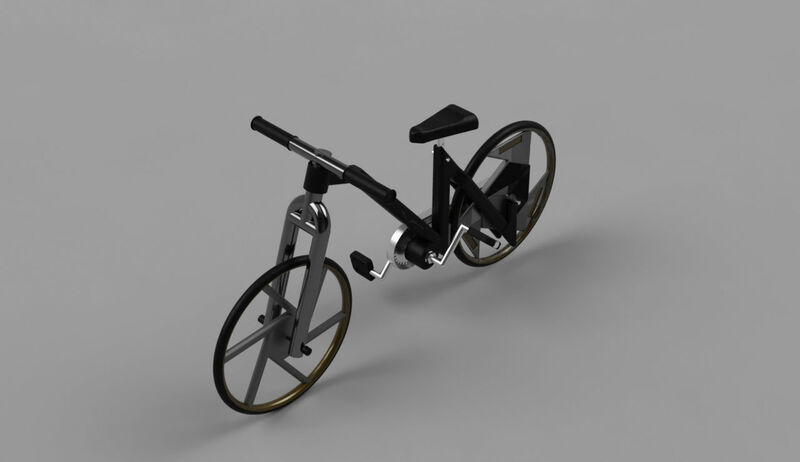 The back wheel acts as the motor itself. The seat is adjustable with the help of a small thumbscrew. The frame is all aluminum. 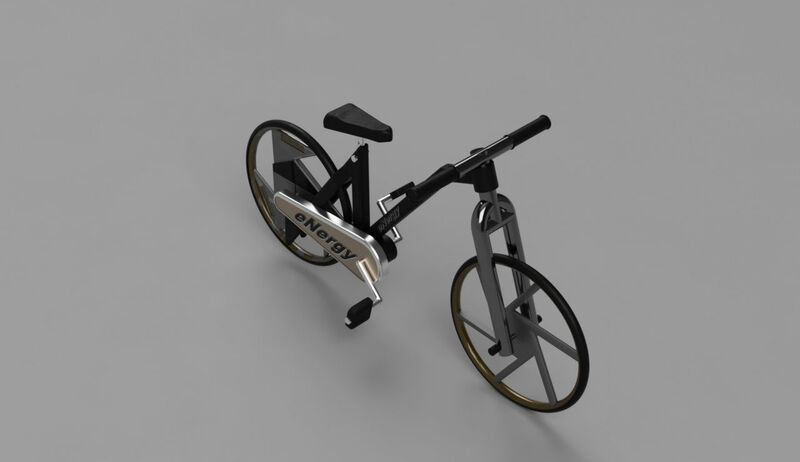 An iconic N shaped frame which alludes to Nergy.